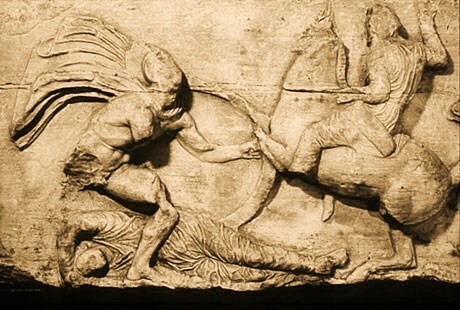 Marathon — one of history’s most pivotal battles. Its name evokes images of almost superhuman courage, endurance, and fighting spirit. 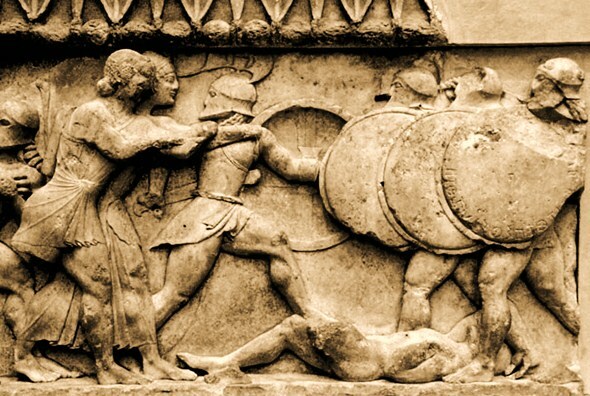 In this eye-opening book, military analyst James Lacey takes a fresh look at Marathon and reveals why the battle happened, how it was fought, and whether, in fact, it saved Western civilization. Lacey reconstructs the world of the fifth century B.C. 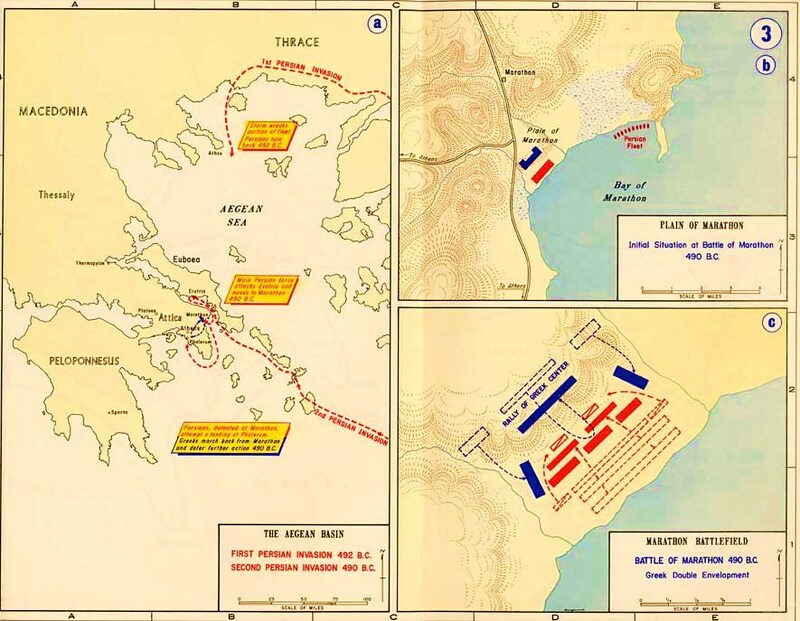 leading up to the astonishing military defeat of the Persian Empire by the vastly undermanned Greek defenders. 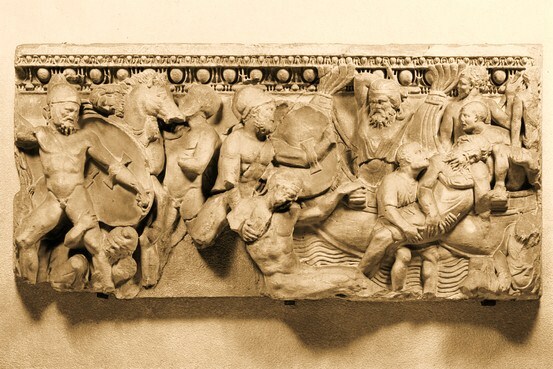 With vivid detail he shows how the heavily armed Persian army was shocked and demoralized by the relentless assault of the Athenian phalanx. He reveals the fascinating aftermath of Marathon, how its fighters became the equivalent of our “Greatest Generation,” and challenges the legacy and lessons that have often been misunderstood. Immediate, visceral, and full of new analyses that defy decades of conventional wisdom, The First Clash is a superb interpretation of a conflict that made the world safe for Aristotle, Plato, and Western democracy.